Founded in 1971 as a charity inspired by the life of Saint Francis of Assisi, a saint respected universally by all faiths, the Franciscan Family Apostolate (FFA} has grown into a movement of dedicated individuals focused on improving the lives of the poor with particular emphasis on the country of India. Our mission is to assist the destitute poor regardless of religion, race or ethnicity giving all those in need the tools necessary for a life of dignity. 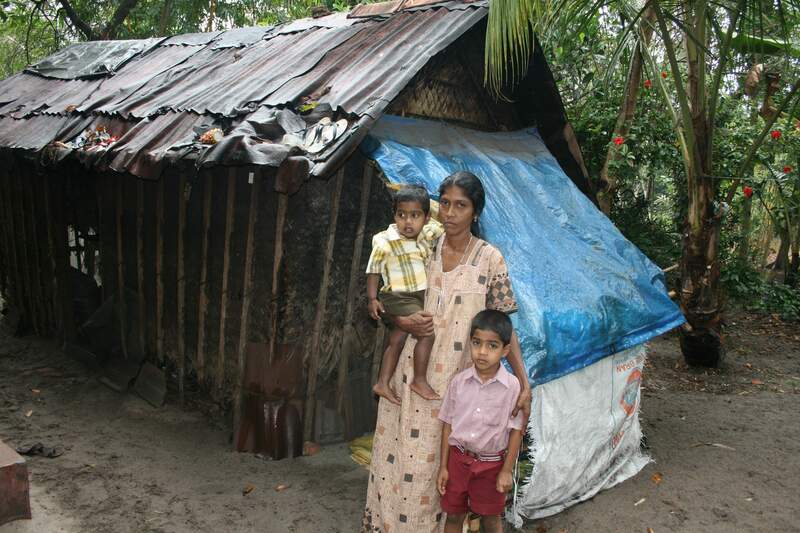 The Franciscan Family Apostolate operates programs in the states of Kerala and Andhra Pradesh. After more than forty years, working on the ground in India, experience has taught us the best way to significantly and permanently improve the life of the impoverished is through a unique sponsorship program. Individuals and groups around the world have been successfully matched with a poor family providing a source for security and a catalyst for positive change. Sponsorship entails a monthly subsidy of $25.00 per month to cover the basic essentials – food, clothing and medical expenses. Further assistance can be customized for individual families, based on the willingness and ability of the individual sponsor. Thousands of families, over the past 40 plus years have benefited, many eventually becoming self-sufficient. The Franciscan Family Apostolate is a 501(c)3 federally tax exempt charity. All donations are federally tax exempt.